Congratulations on your engagement! We are honored that you are considering Atlantic Shores Baptist Church as the place to have your wedding and create a lasting memory. 1. 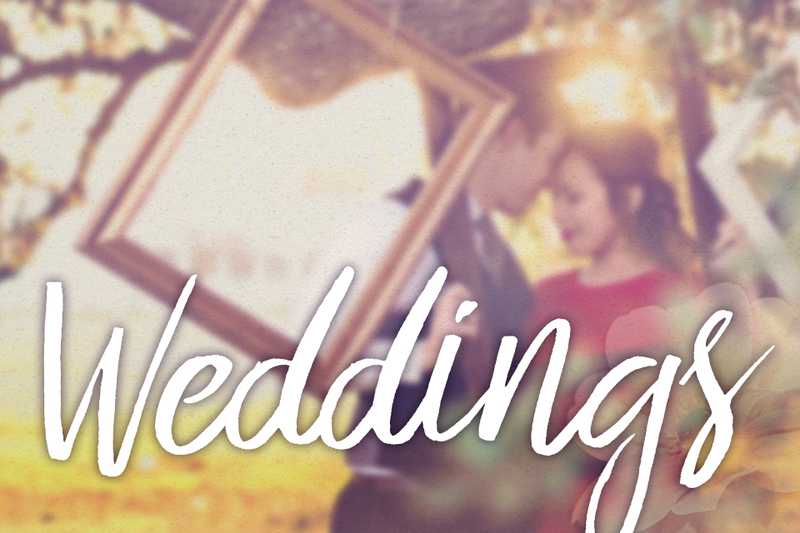 Read the Wedding Policies & Guidelines of the church. This also includes information about facility usage, rental, and associated costs. 2. Fill out the Wedding Application. 3. Make an appointment with the Wedding Coordinator (Brenda Nash) to discuss your wedding and confirm the availability of your wedding date. You must complete these steps before meeting with a pastor at Shores. Because pre-marital counseling is required, we encourage you to begin these steps at least three months before your wedding date. The Wedding Policies & Guidelines and the Wedding Application are available by calling the Wedding Coordinator at Shores who can be reached at 757-479-1133. We look forward to serving you and the Lord during this special time in your life.